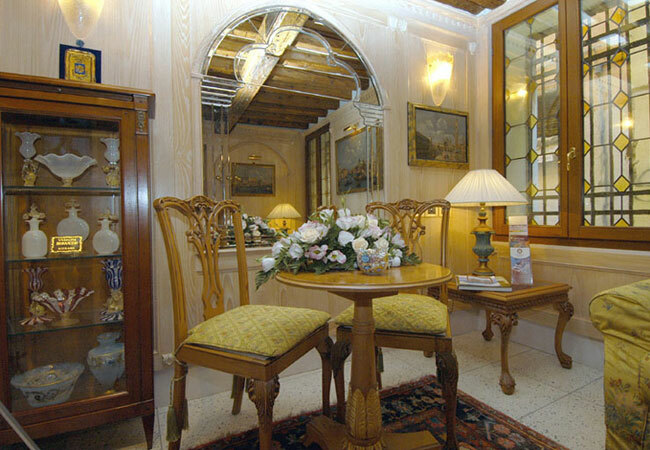 In the unique rooms of a period home typical of Venice, the Antica Casa Coppo awaits you with atmosphere and comfort for a pleasant stay in Venice. 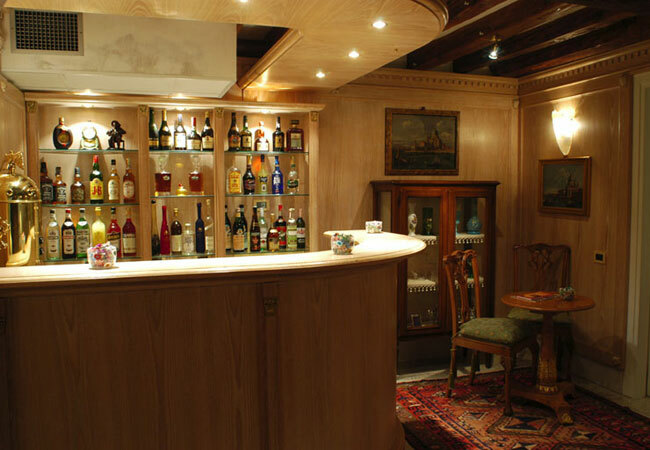 One of the most popular boarding rooms in Venice due to its envious position, it is ideal for travelers who seek a valid alternative to a hotel in Venice, where they can spend an unforgettable vacation in comfort with good services. 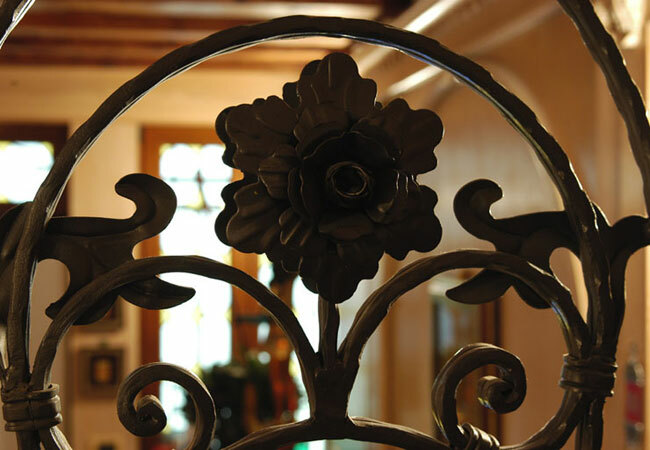 An authentic inn typical of Venice, the Antica Casa Coppo offers common and guest rooms in Levantine style that evoke the ancient Venice trade with the East with services including buffet breakfast. A young and professional staff is at your service to provide information on Venice, suggest unusual itineraries and shopping spots, book guided tours of Venice and trips to the islands, recommend restaurants, etc. 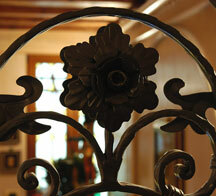 Boarding room guests staying in Venice with their PC can use the inn's wi-fi internet access. 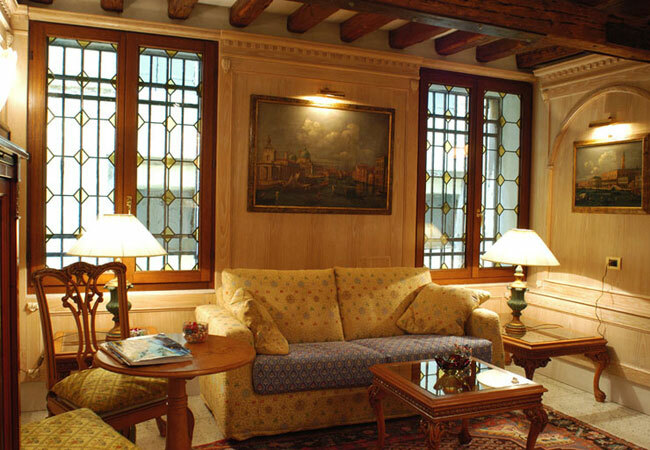 The delightful sitting room at Casa Coppo is a place where guests can relax and read the paper, watch TV, plan their visits, shopping sprees or a nights out at the magnificent Venice Casino, while sipping espresso coffee or a glass of fine wine served by the Antica Casa Coppo inn's bar.